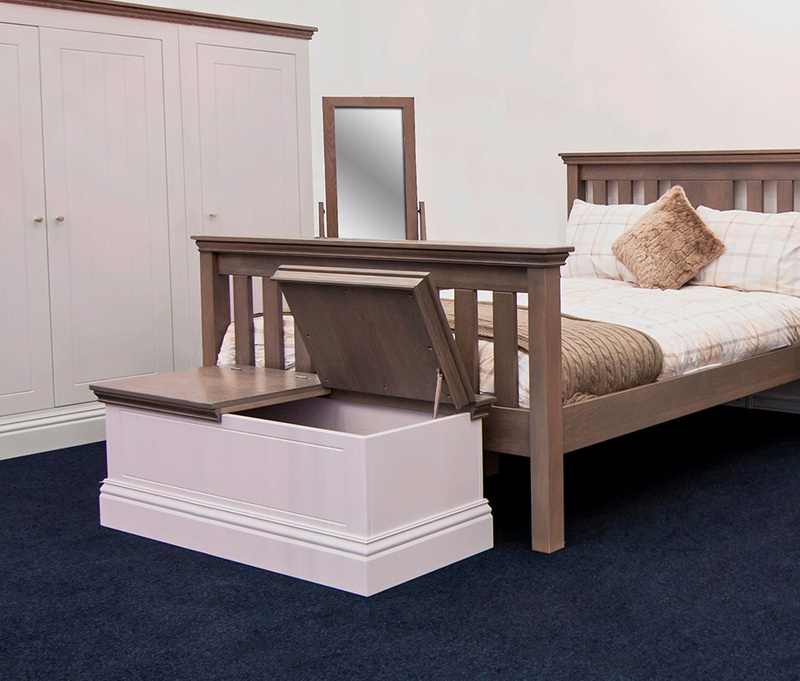 Enhance your bedroom design with our beautiful range of high quality bedroom furniture. 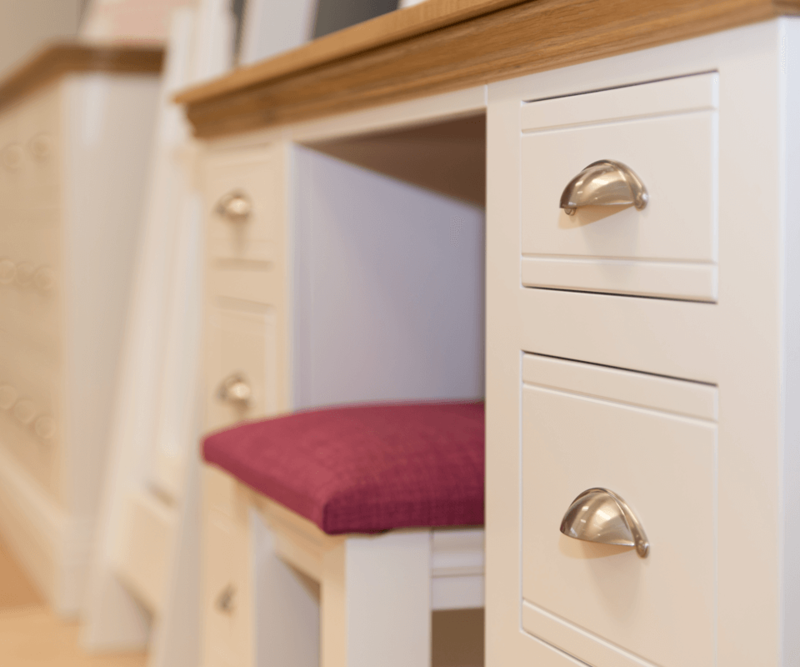 Our collections include bedside cabinets, wardrobes, drawer chests and storage boxes, all handpicked for their quality and contemporary design. 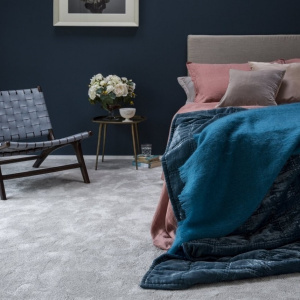 Research shows that bedroom design and layout is an important part of creating the best sleep environment and our bedroom furniture ranges will deliver elegant bedroom design and practical storage solutions for a de-cluttered and stylish space. 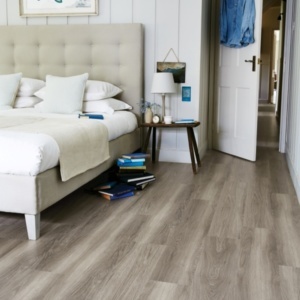 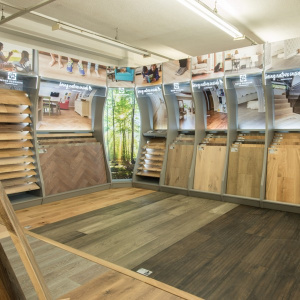 Combined with our extensive range of beds, mattresses and flooring Vincent Flooring & Bed Centre is your one-stop bedroom design showroom in Surrey.